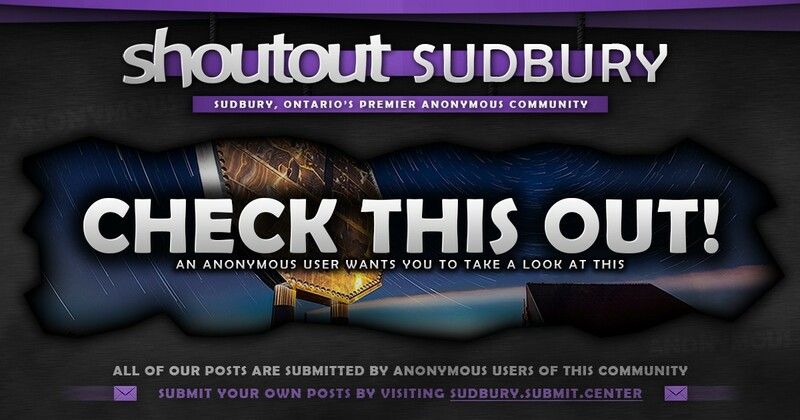 Wondering if there is any interest in creating a Sudbury entrepreneur group. This group would hold weekly or bi-weekly meetings in order to support , motivate and get to know each other . A great way to meet others who need that extra motivation in their lives. You do not need to be a current business owner just have the ambition to be one in the future. Postitive talk , positive vibes only. There are two BNI chapters in Sudbury. Go check it out.